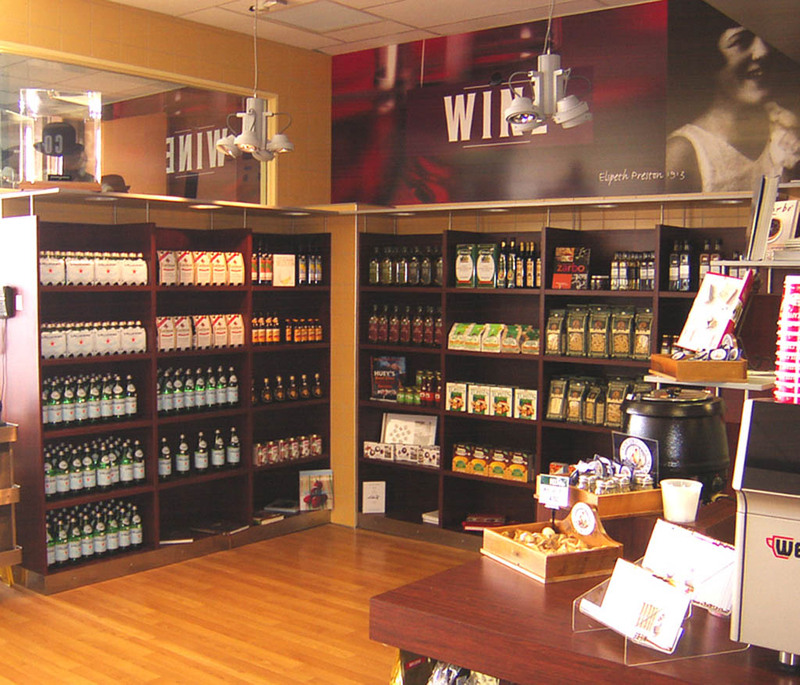 The brief specified an up-market but friendly shop interior. 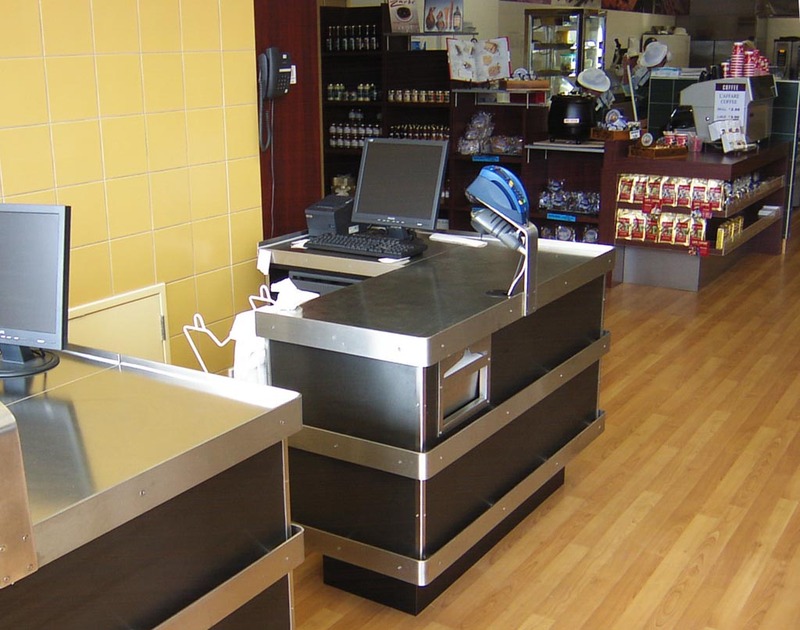 The shop required design of all aspects of the interior including purpose made check-out counters. 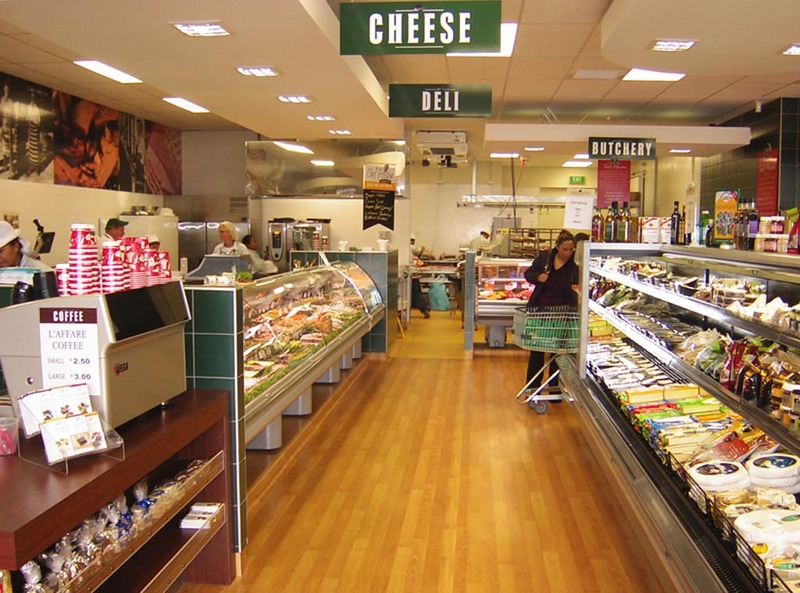 The fitout includes shop-front entrance, check-out area with counters, display refrigeration, walk-in chillers, cool room storage, office, staff room, facilities and plant room. 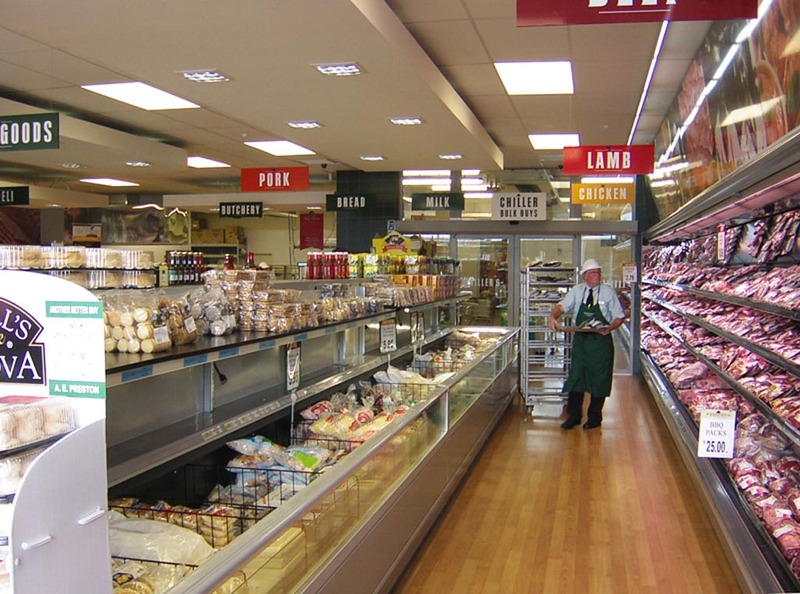 The shop contains complex mechanical services including heat recovery systems from the display refrigeration units.